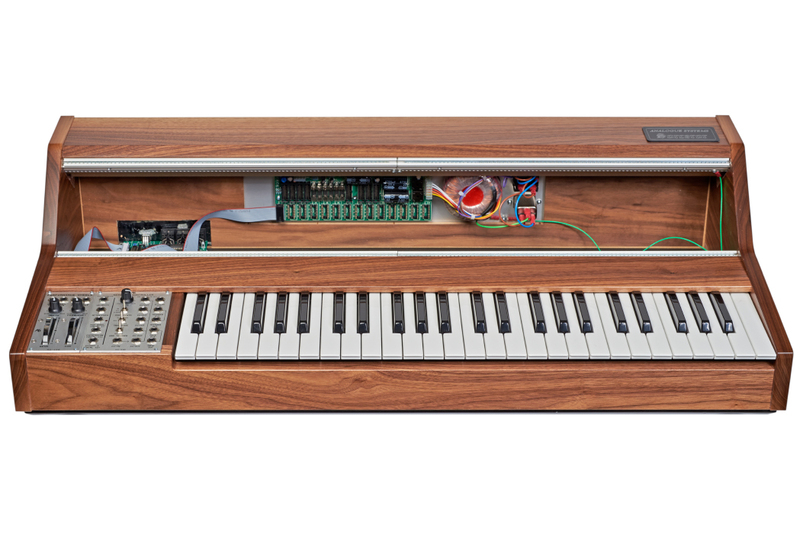 Housed in a beautifully crafted walnut cabinet, the Sorceror provides everything the keyboard oriented musician needs to build a modular system around. 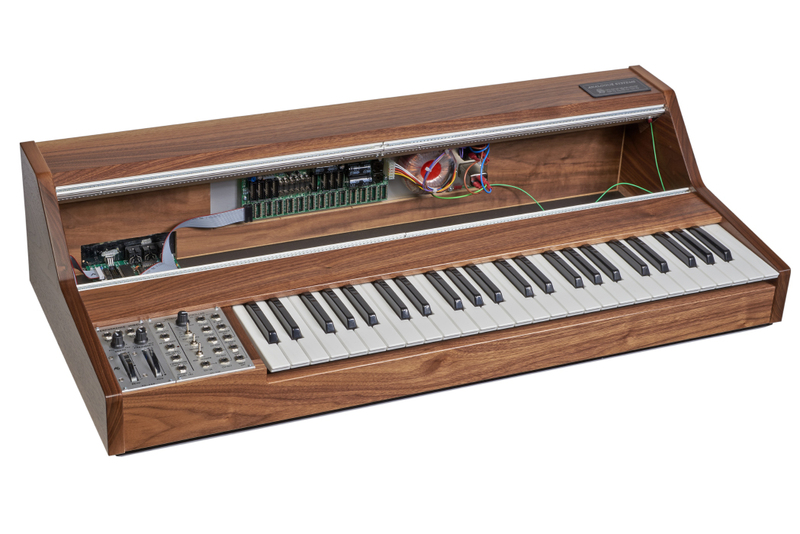 It features a monophonic 4-octave-keyboard with extensive CV/Gate capabilities (1V/Oct) with a joystick, a practically conceived Midi-to-CV/Gate interface with extended functionality and 168 HP of rackspace, compete with a RS-10/15 power supply. 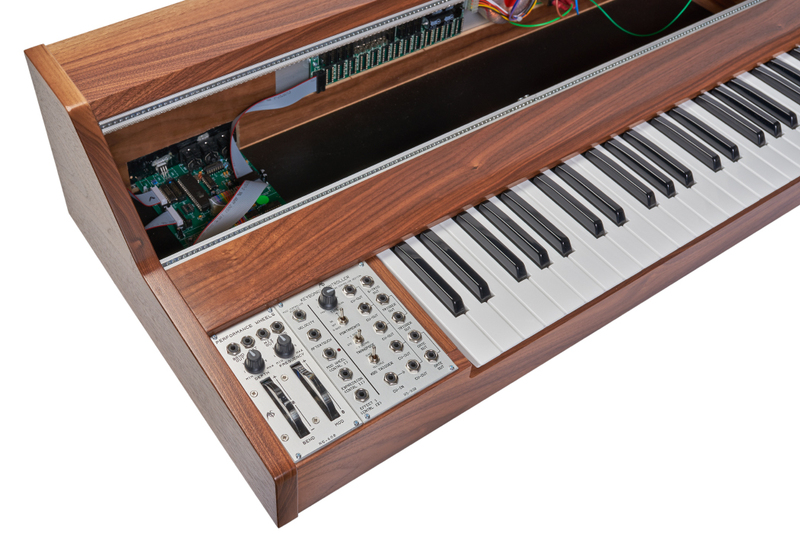 The keyboard controller section features 5 parallel CV outputs, Gate and Trigger outputs (2 of each) and a S-Trigger output for classic Synthesizers. 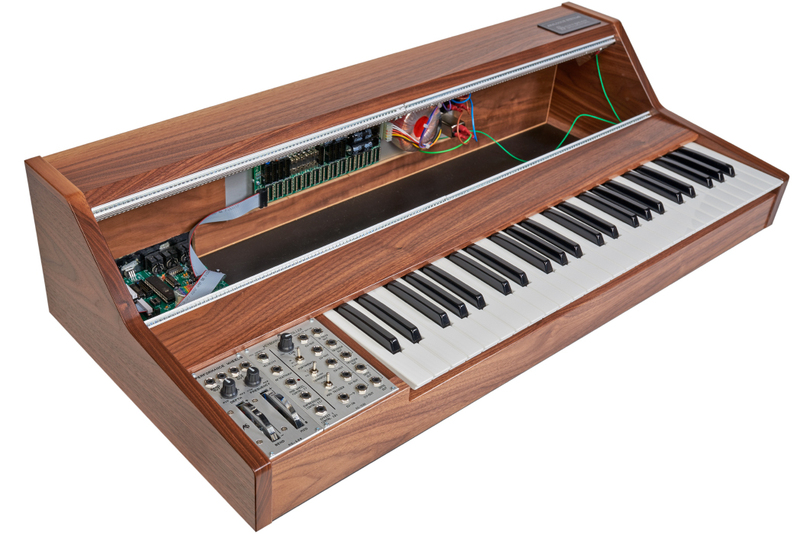 The Trigger Mode is switchable between single and multiple, switchable Portamento and an Octave transpose switch are provided (+/- 1 octave). The Midi-to-CV/Gate interface can output Note on/off, Note Number, Velocity, Aftertouch, Mod Wheel (Ctrl. 1), Expression (Ctrl. 11) and Effect (Ctrl. 12). 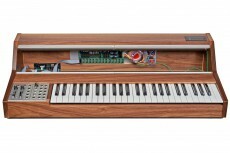 During Midi operation, the built-in keyboard is still on and has priority over incoming Midi messages.